Welcome to St. Petersburg! Peter the Great's 'window to the west' and without a doubt one of the most stunningly beautiful cities in the world. 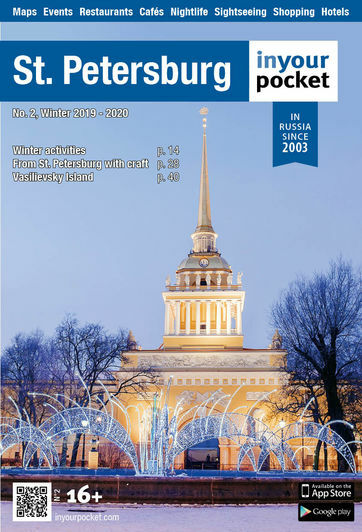 Then there's the historical angle – Catherine the Great, Peter the Great and the last Russian Tsars all left their mark on this great city, as did Russia's great writers such as Dostoevsky and Pushkin. Many visitors also associate the city with the communist era and memories of old Leningrad, and especially the terrible siege of World War II, still linger on in the city's many monuments and parks. Finally if you are here simply to enjoy yourself and have fun – you are in the right place! St. Petersburg's nightlife scene is legendary and the locals are famous for being much more relaxed that in the Russian capital Moscow. Every season has its own special celebrations and fine dining, world-class ballet and opera and cafe culture are all part of the Petersburg way of life.